The track at Richmond BMX is 1050′ long designed in the popular “cursive M” layout with 3 asphalt turns and 4 straights. The track includes a variety of type and size of jumps with a variety that is sure to make the most novice rider feel comfortable and challenge the best experts to clear several large jumps. 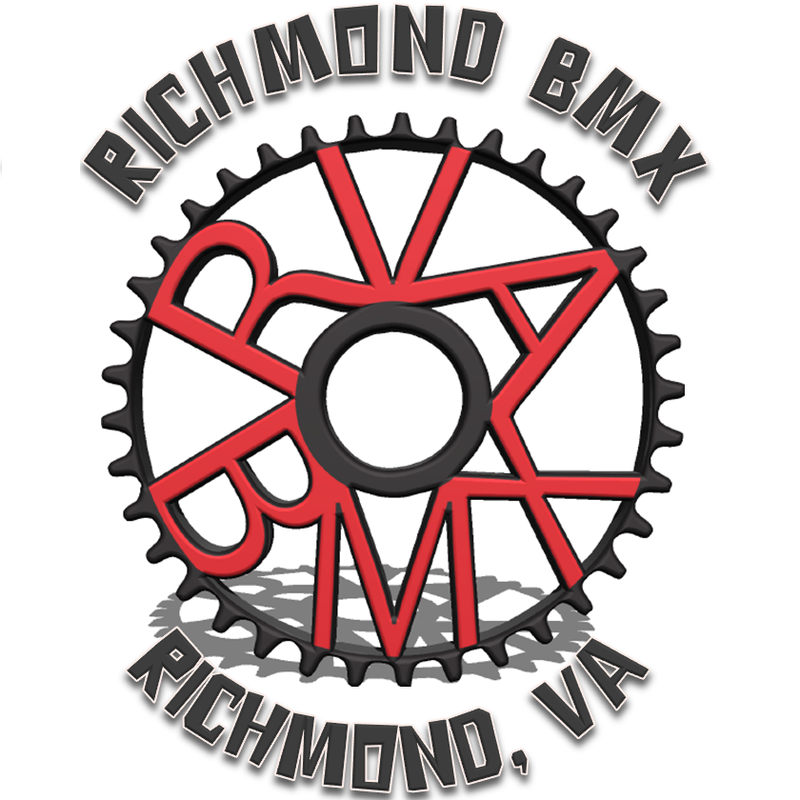 To read more about the meets, races, and sponsorship program, visit RVA BMX’s website provided below. Your donations will go towards- additions and improvements to the track, equipment, and to helping RVA BMX continue their sponsorship program.